Successful CFOs understand that accounts payable and procurement must work in sync in order to realize the greatest benefits, including increased savings, better efficiency, and improved relationships with vendors. 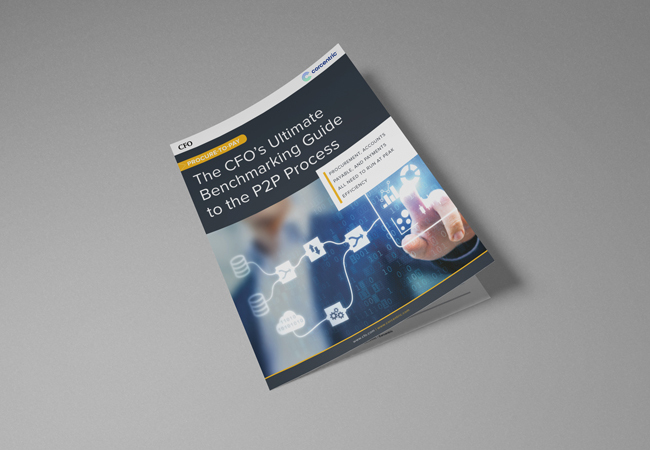 A new Corcentric-sponsored, CFO white paper, “The CFO’s Ultimate Benchmarking Guide to the P2P Process,” recommends ways to measure your process improvement each step along the P2P continuum. Supplier consolidation – Procurement should try to reduce the vendor pool as much as possible while maintaining quality. Number of on-time payments – Late payments translate into lost early payment discounts. Submitting payments electronically speeds up payment time and reduces cost vs. paper checks. 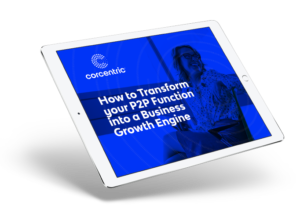 Download the white paper to discover these and other benchmarks you should be setting in order to transform your P2P process from a cost center into a profit center.